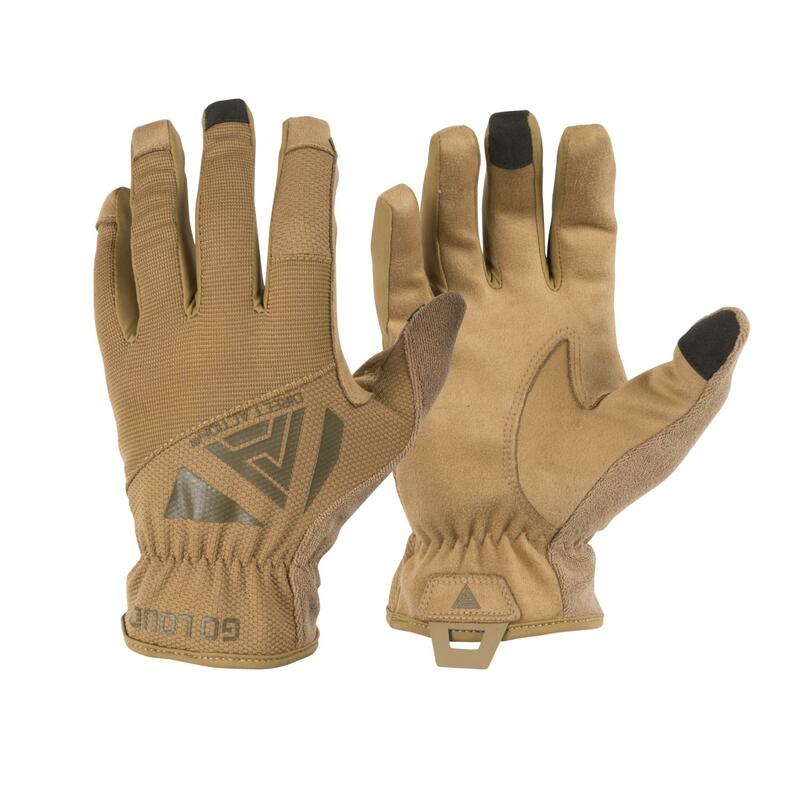 DIRECT ACTION® LIGHT GLOVES are perfect choice for anybody working with firearms. 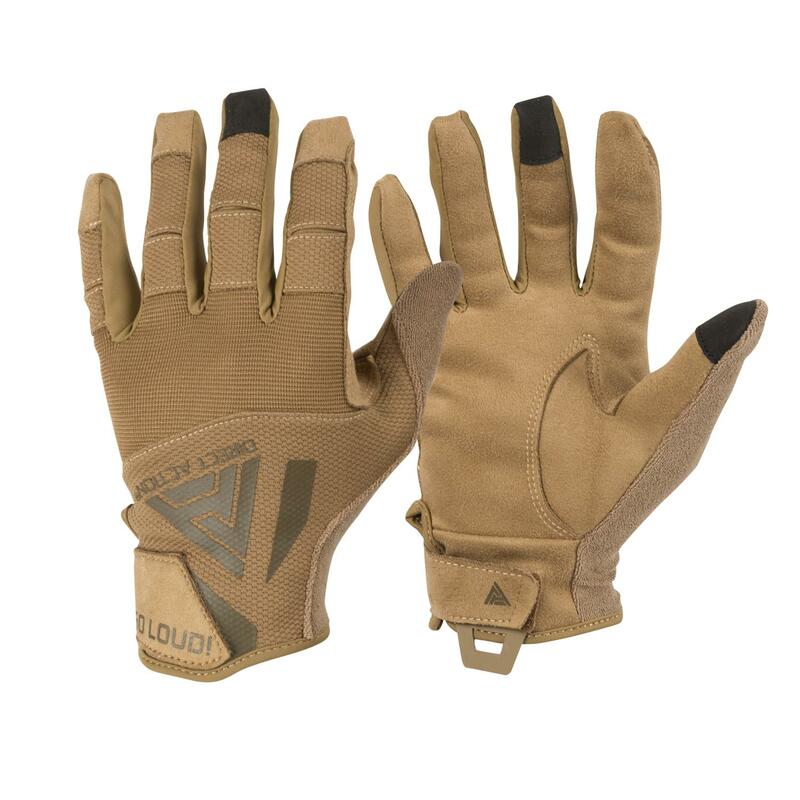 The gloves not only offer a modern look, but also, thanks to the fabrics used, provide great fit to your hand. Synthetic leather used on the inner side guarantees a high durability and, thanks to its anti-slip properties, a reliable grip. The middle finger and thumb are both touch screen compatible. 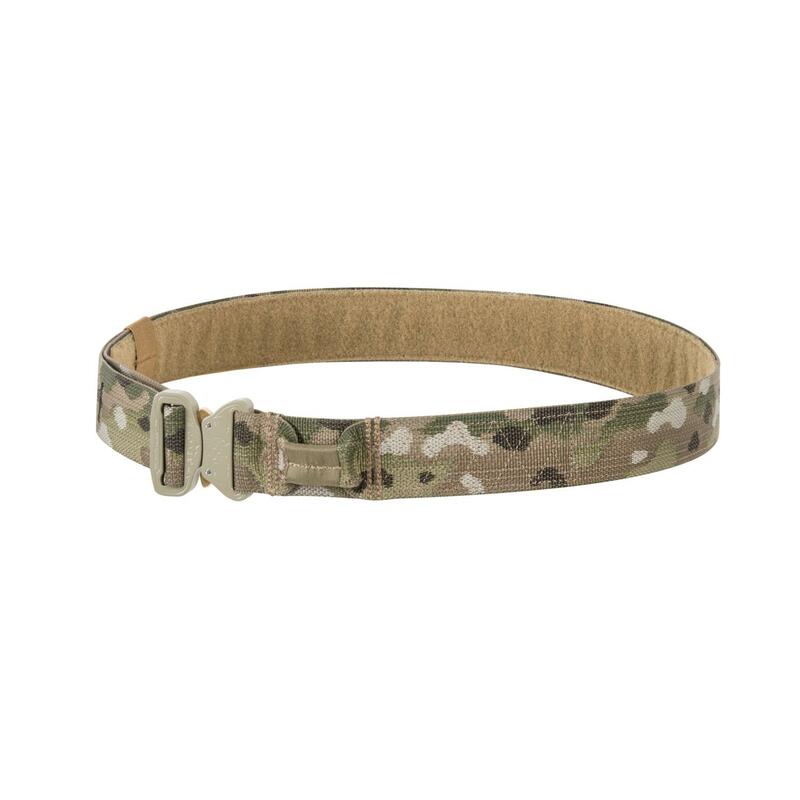 Elastic, extended cuff provides a tight fit and additional protection for your wrist. The Hypalon® loop not only helps with donning and doffing your gloves, but it also can be used to hang them on your equipment.